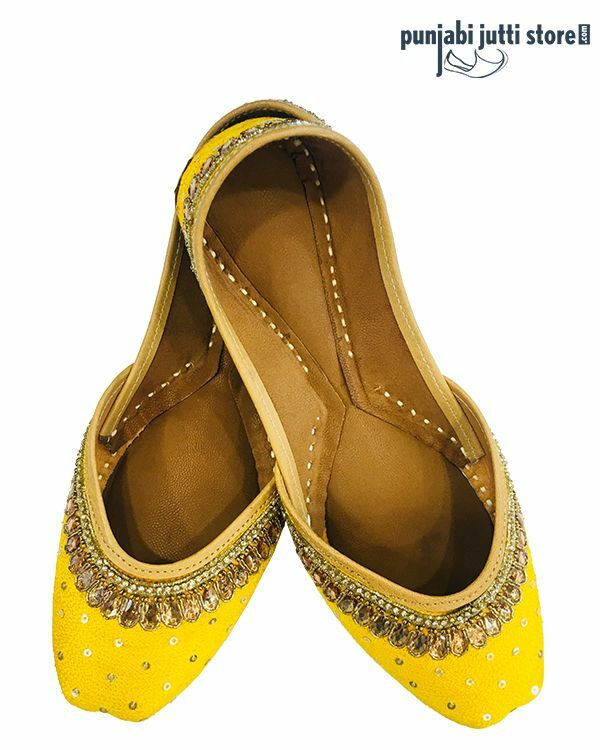 Muse a Yellow Silk Base Handmade Wedding Women Punjabi Jutti in Leather as eye catching as it is, it brightens up the atmosphere around it and the spirits as well. 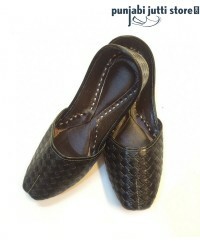 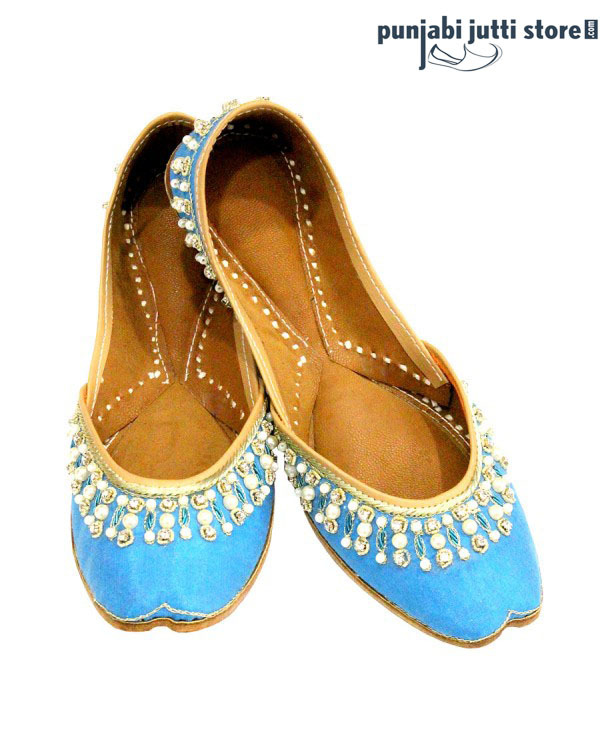 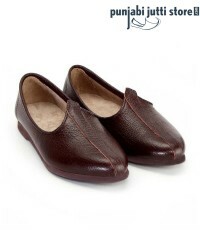 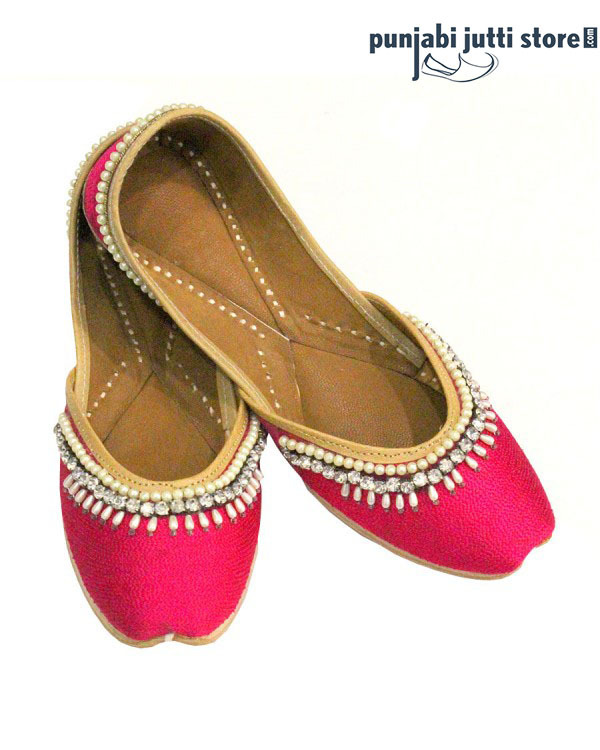 Say hello, to the traditional Indian juttis for men, women and kids. 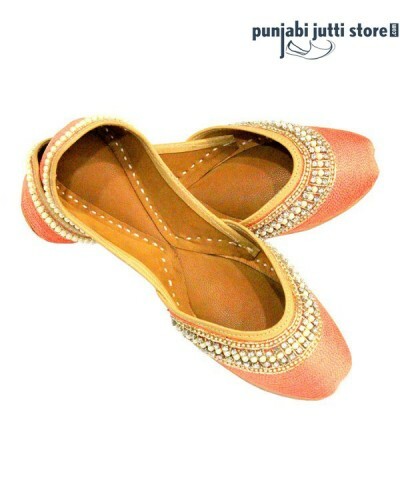 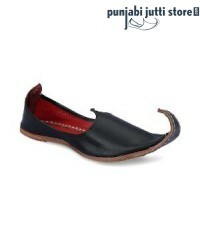 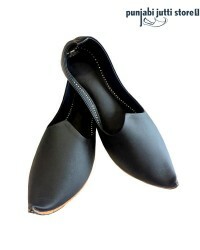 You can buy all kinds of Khussa, Mojari, Punjabi Jutti, Jodhpuri Jutti for every occasion.